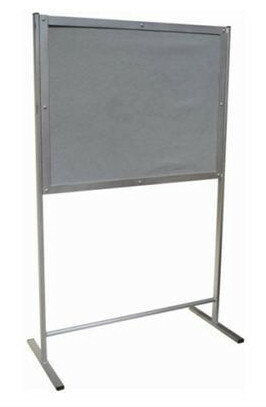 Our display board for hire is a simple item for pinning up important notices around exhibition halls, staff rooms or organiser offices. 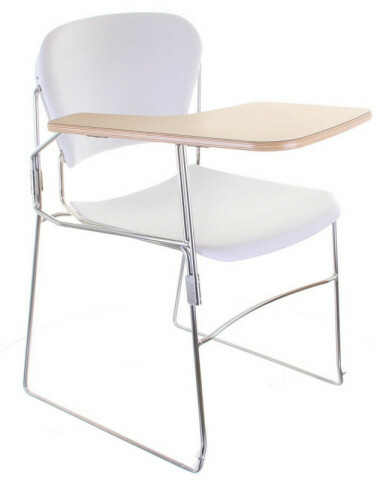 The board is made from a steel frame and is powder coated matt silver. 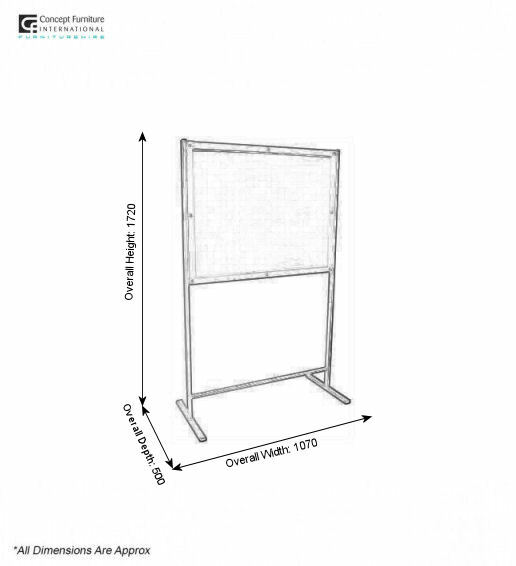 There is supportive legs at the bottom to keep the display board sturdy.